It is always with great sadness and anger when I think, read about and see our fellow native Filipinos --the native (Malay) Filipino majority specifically-- who are hungry, landless and illiterate, literally existing; and not living life in our otherwise rich country. 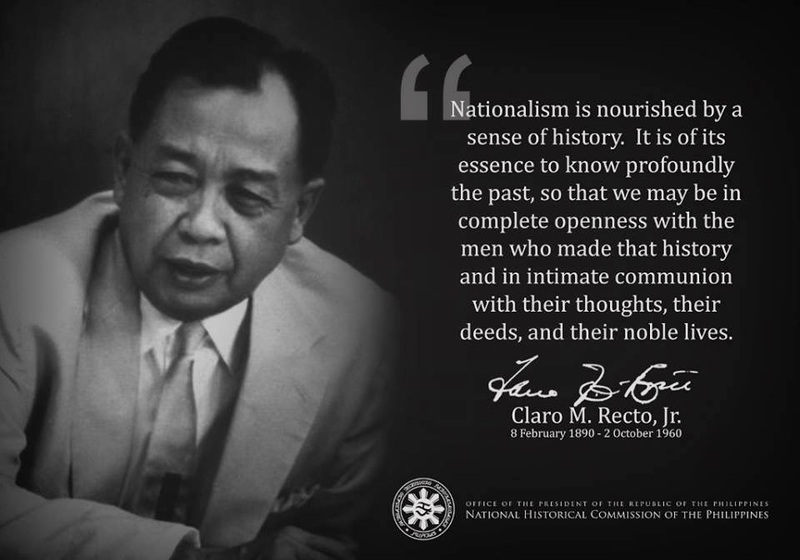 As independence came with --still very few of us, native Filipinos know and understand-- the imposed preconditions (see NOTES below) then and now, in terms of its real cost to our homeland and our fellow native countrymen... yesterday, today,tomorrow and in generations yet to come. REMEMBER WELL: political, not economic independence; i.e. from direct rule to indirect rule; from colonialism to neocolonialism, was what we native Filipinos were "granted." We can further qualify that supposed political independence though.